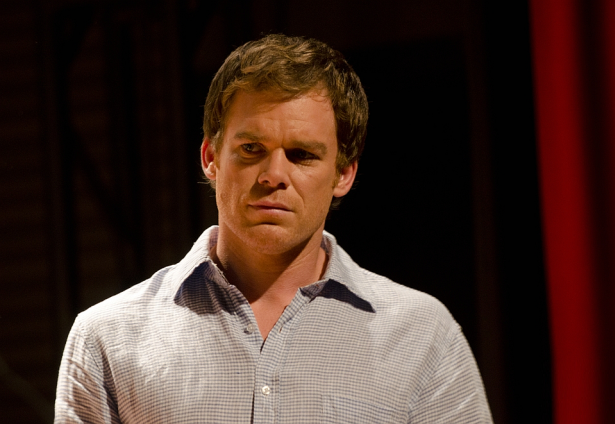 Episode 9 of the 7th season of Dexter begun production. The episode will be called "Helter Skelter" and airs on November 25. Stick till fragbite med dig. Nolla. I really can't wait for this ep. Love the title. Very intriguing!